of the most sought-after leading ladies of the West End. embarked on a 12-month regional tour with the production across the UK. Bodyguard’ touring across the UK through to February 2020. ‘Chicago’ at the Phoenix Theatre London through until November 10th. 2018.
release of her third album ‘The Truth Is’ in March 2018. In February 2012 Alexandra released the second album, ‘Heart Break On Hold’. ‘Broken Heels‘ and ‘The Silence’ which both became UK Top 10 hits. 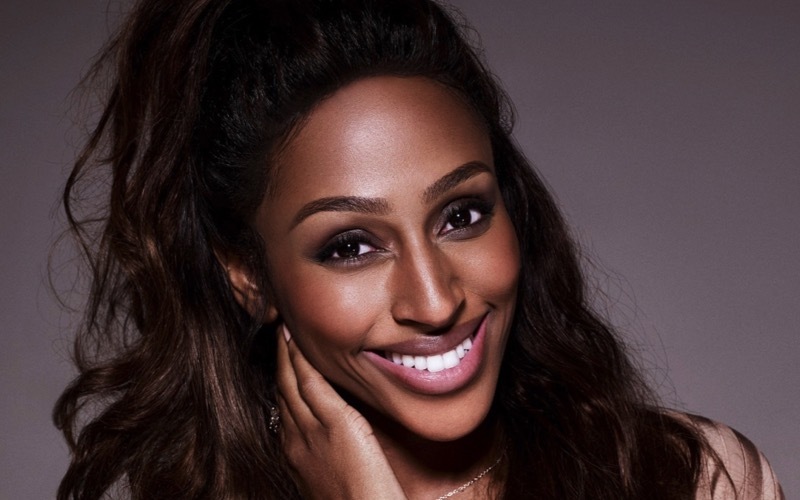 Loco Talent act as Booking Agent to Alexandra Burke.